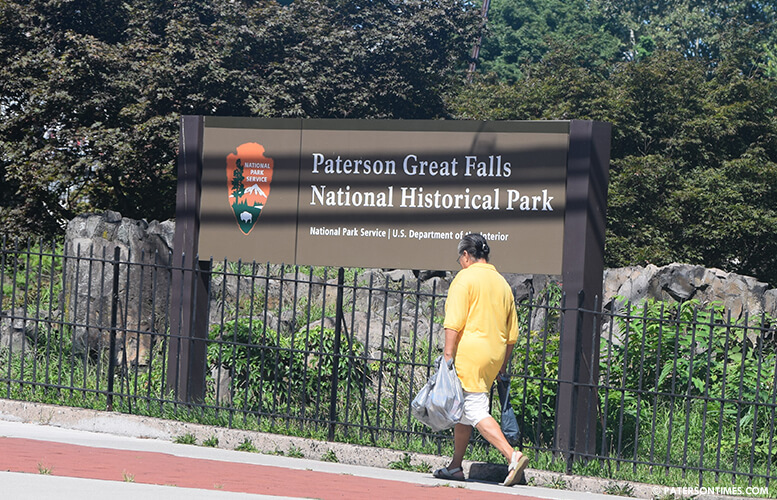 The Great Falls is hosting three days of events – a food tasting featuring a variety of ethnic food, a bioblitz, and an art in the park showcase – beginning on Thursday afternoon to celebrate the 100th birthday of the National Park Service. The series of events begin with Savor Paterson, an event that highlights the diverse food and stories of Paterson, on Thursday beginning at 4 p.m. with a family program at Overlook Park. Attendees will go on a tour to explore the cultural diversity of Paterson’s past through lens of food, according to organizers. At 5 p.m. attendees will be able to sample a variety of food at Mary Ellen Kramer Park from some of the city’s best ethnic food restaurants. Tasting plates will range from $1 to $3. The next day, Friday, is the Centennial Art in the Park Showcase beginning at 4 p.m. featuring the New Jersey Symphony Orchestra’s Hispanic Roots Quartet, Halls that Inspire Mural Unveiling, Impact Repertory Theater of Harlem, Inner City Ensemble Theater and Dance Company, Jaimeo Brown and Drummers, the Paterson Music Project, and the Passaic County Youth Poets. The free performances will be at the Overlook Park. Attendees are encouraged to bring their own blankets and lawn chairs. On Saturday, the park will host a Bio Blitz from 8 a.m. to 8 p.m. to find and identify the many species of flora and fauna in the Great Falls. Additional activities that day include wildlife scavenger hunt, bird of prey demonstration, nature hike, water quality testing, and giveaway for junior scientists.